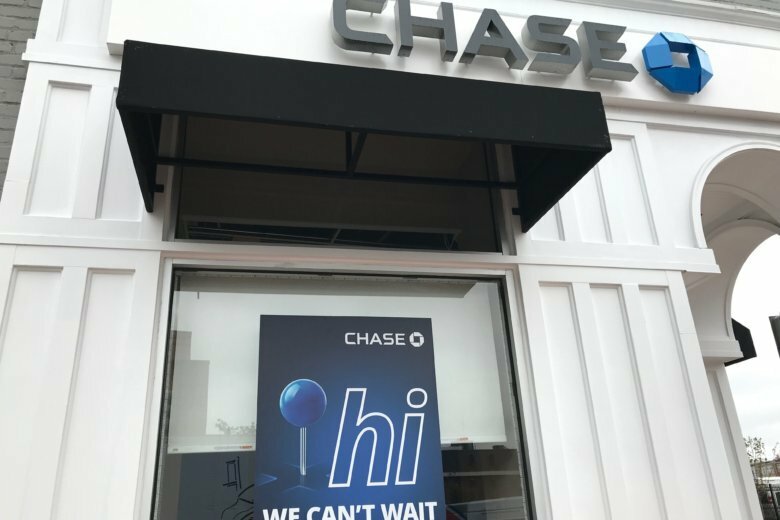 The Chase branch opened this week at 1401 New York Ave. Northwest, in McPherson Square. It also offered a sneak peek this week to community leaders of its new Anacostia branch that will open at 2200 Martin Luther King Jr. Ave. Southeast next month. 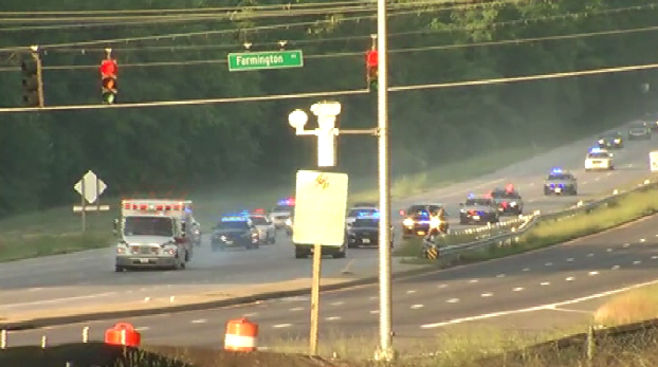 Dashcam video of the pursuit and shooting of Bijan Ghaisar on the George Washington Parkway was released earlier this week. Ghaisar, 25, of McLean died two weeks after U.S. Park Police officers chased him down. Under Park Police policies, eluding police is not itself a pursable offense. Officers have to believe a felony has occurred or that a suspect is a threat. The policies further explain when officers should use deadly force. 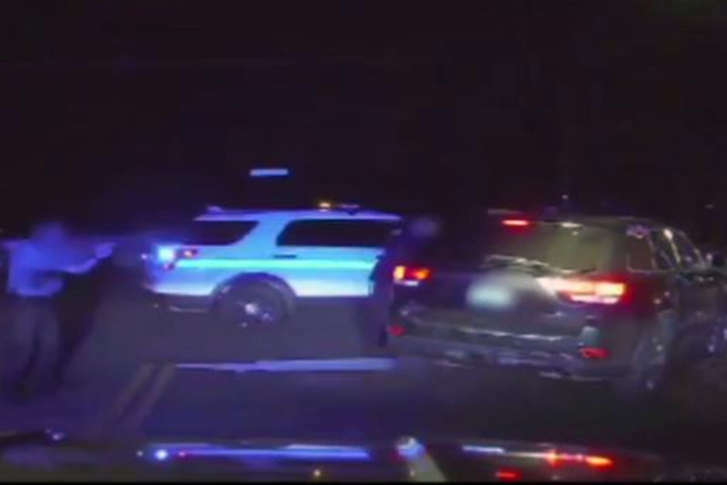 Police chase down stolen ambulance in Md. Police said a man stole an ambulance as he was being released from the Prince George’s County Hospital Center Friday morning. They chased him for more than an hour before arresting him. There were no patients inside. Police say a man fled a National Security Agency checkpoint and led police on a chase along the Baltimore-Washington Parkway. A teen from D.C. was arrested Sunday night after he led police on a high-speed chase along Interstate 95 in a stolen minivan.